heavy duty eye bolt are often installed into masonry and so versions that form their own anchor bolt are commonly available. Most of these screw into some form of shield anchor. Some lightweight forms are not screwed, but rely on just the pull on the Ring itself to expand the anchor. heavy duty eye bolt Standard :DIN580 Material: stainless steel SS304, SS316 and SS410. bulk packing in cartons, then put on pallets, or as per your requests. Payment terms	 FOB, CIF, CFR, L/C, or others. 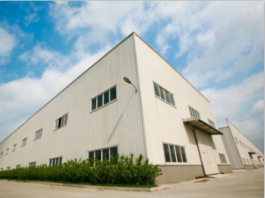 Hebei Liston Lifting rigging Manufacturing Co., LTD is located in Qingyuan county, baoding city Hebei province. 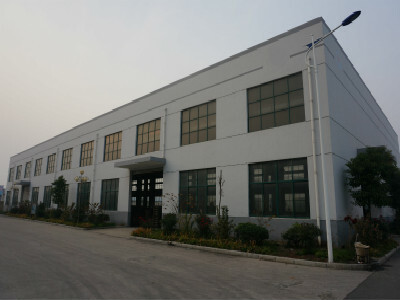 Which is the center of Rigging sling manufacturing industrial park. It is a professional modern enterprise engaged in manufacturing high quality hoisting, lifting sling and other equipment supporting products research, development, production, sales and service. The main products are: High-grade synthetic fiber lifting sling, ratchet tie down straps, chain hoist, lever hoist, electric hoist, single trolley, floor crane, load chain, lifting clamp, chain rigging and supporting products. Liston established in 2008. After years of continuous innovation, research and development of new products, we own our high-end product, and created our own brand-"Liston", As the high grade quality of the manufacturer, we always adhering to the "quality first, reputation-based" business purpose. We keep innovating, researching and designing ideas, and breaking though on manufacturing high quality hoisting machinery. 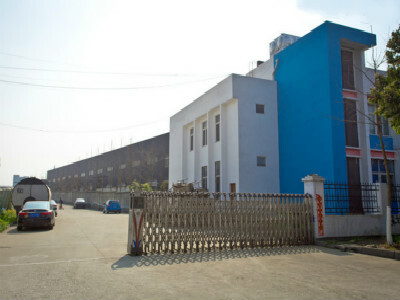 With years of equipment manufacturing experience, relying on international exquisite manufacturing process. Our products welcomed by all over the world customers, and meeting their demands of the products. [The market is the sea, the quality is the boat, the sincerity is the sail". Liston implemented to "people oriented, science and technology as the guide" as business principle, we pursue the management tenet of "Quality is superior, Reputation is first" business philosophy. At the forefront of the market is my company's goal. Customers feel peace of mind, rest assured, and their satisfaction is the eternal pursuit of enterprises. 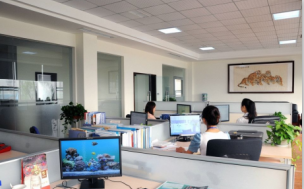 We always guarantee our design and quality control following the step of times and enhance the share of international market, so the company has completely achieved quality system approvals such as ISO9001 and CE certificates. The company has been exported to almost 50 countries and regions, including Europe, the USA, Australia and Southeast Asia, etc. 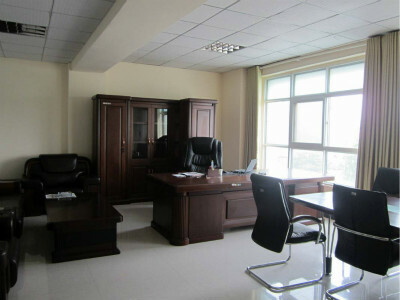 Company Name: Hebei Liston Lifting Rigging Manufacturing Co., Ltd.